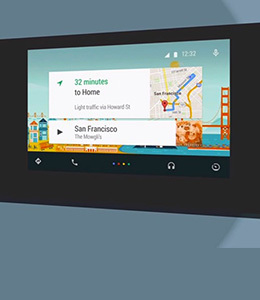 Mirror Android screen without lag. Record games, videos, Snapchat pictures, etc. 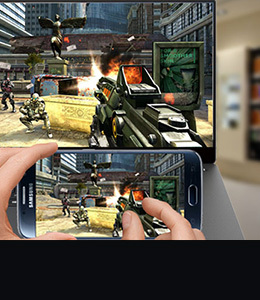 Record Android screen with 1 click. Reply App messages and text messages on PC. 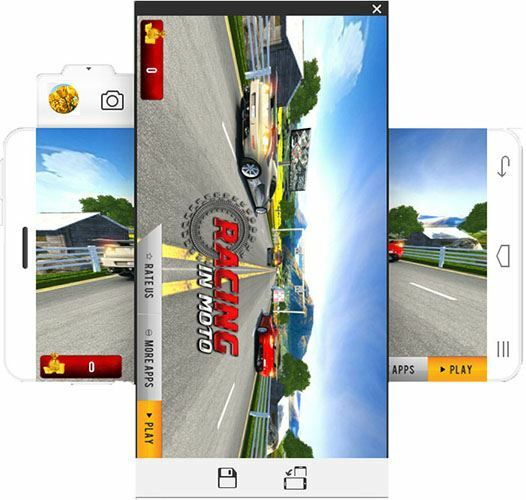 Android Screen Recorder can help you mirror and enjoy Android games on a larger screen; record gameplay for sharing with friends. 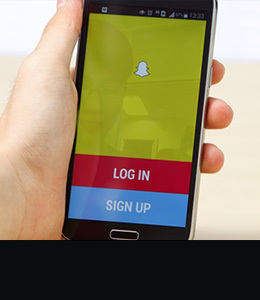 Record videos, audio files, Snapchat pictures or any app activities on your Android device to computer for further usages. 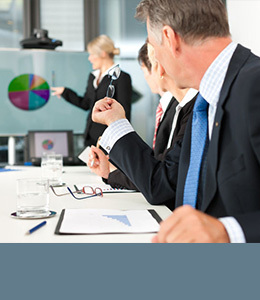 With iSkysoft Android Screen Recorder, you can create amazing presentations in front of your classmates or business partners. iSkysoft Android Screen Recorder is pretty helpful when you need to make App demos/tutorials and share with others. 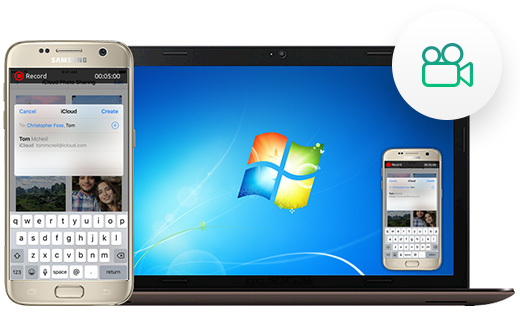 After connecting your Android device to PC, iSkysoft Android Screen Recorder can help not only mirror Android screen but also control everything on your Android phone using mouse with no lag. Then you can directly read and reply text messages on computer without checking your Android device. Want to record gameplay for sharing? Just try iSkysoft Toolbox for Android - Screen Recorder, which enables you to record Android phone with simple clicks. You can make resolution settings before recording, and you needn’t worry about the quality loss. 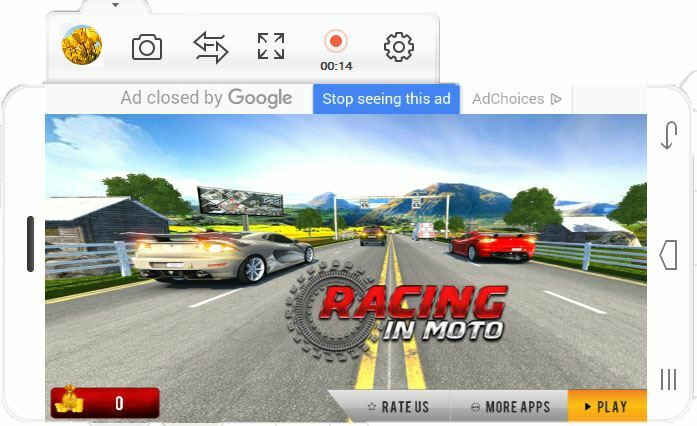 Moreover, you can also choose to save the recorded video on your Android device or not. No matter which Android device (such as Samsung, HTC, Sony, Motorola, Google Nexus, LG, or ZTE, etc.) 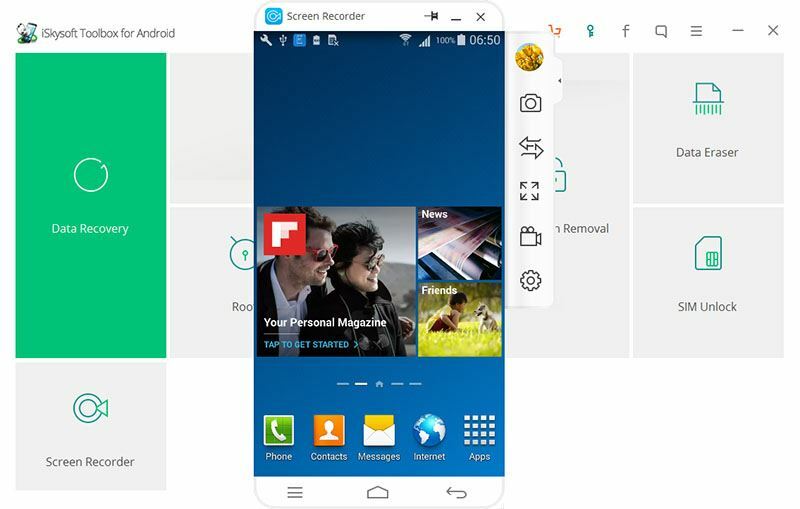 you use or what Android version your device is running, iSkysoft Toolbox – Android Screen Recorder will help smoothly mirror and record Android screen to PC without lag or quality loss. It supports Android 4.3-7.0. Mirror Android Screen: After connecting your Android phone to PC via USB, iSkysoft Android Screen Recorder will detect it and start to mirror Android screen to computer without lag. Record Video: With one hit on the Record icon, this software will begin to record your Android screen. 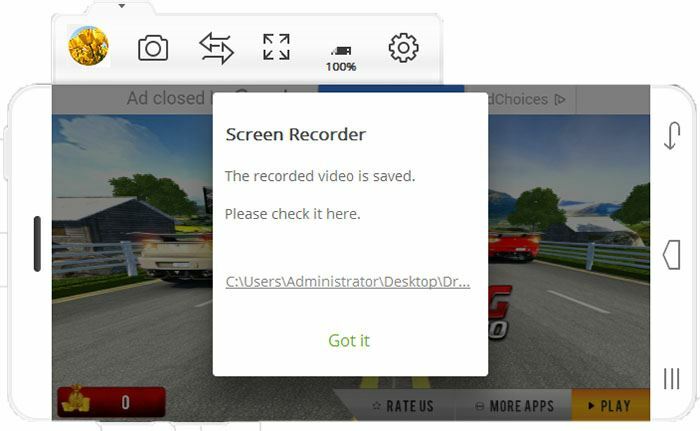 Save Recorded Video: Hit the red button again to finish recording Android screen. And you can get the recorded video on your PC. Take Screenshots: There is a Camera icon on the menu, just hit it to take screenshots while mirroring Android phone to PC. Overall, iSkysoft Android Data Recovery is a great program, and one that many users will jump on. With a free trial available, there really is no reason not to give this a try, especially if you have some corrupted files already on your device. It is able to get you out of a tight spot if some of your precious data has gone missing. It’s easy to find your content with a wizard-like interface that guides you through the process in a few steps. iSkysoft Android Data Recovery is a really useful tool for anyone who has need to recover lost data for any reason. The step by step guide was helpful in making sure I always knew what to do next until the process was completed all the way through. 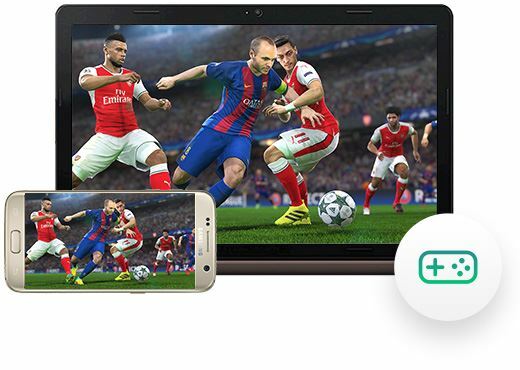 It is a handy little software that brings back our most important data like Contacts, Messages, Images and a lot more which supports more than 6000 different Android Devices including those of Samsung, Moto, Nexus, HTC etc. iSkysoft Android Data Recovery is the best software that helps you recover data, including contacts, messages, photos, WhatsApp messages, Call history, etc.